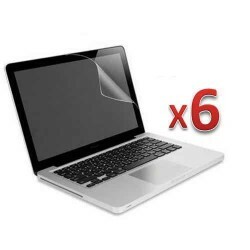 Pick up best Anti Glare Screen Protectors of your need right here to protect Smartphone, Laptops, Tablets and iPad® screen from scratches or from external damages. 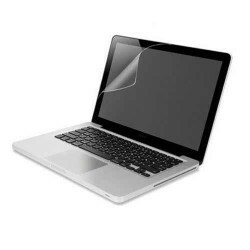 Anti Glare screen protectors not only have a scratch resistant coating but are also fingerprint resistant as well. 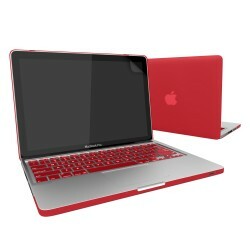 You will be able to view your email on the non-reflective surface in sunlight also. 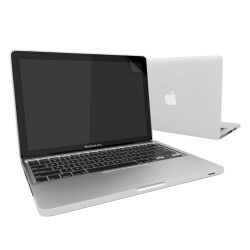 Smacktom’s antiglare series give your gadget a total screen protection. 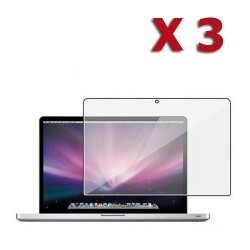 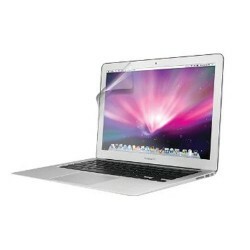 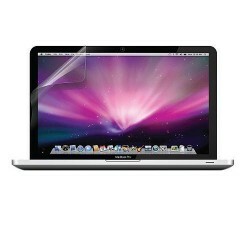 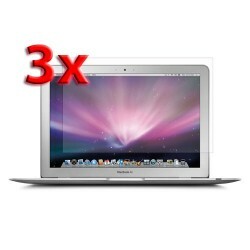 anti glare lcd screen protector for MacBook pro® ..